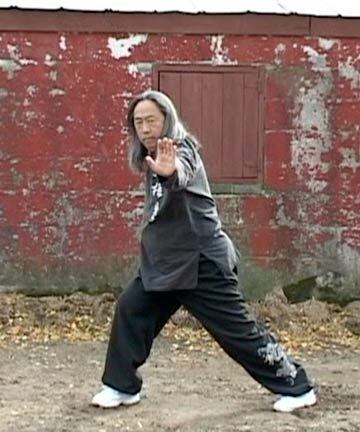 Just a quick note to say we are now stocked, once again, on Sifu Tony Yang’s elusive 2 part DVD on Bajiquan. Yang Sifu studied Bajiquan in the Wutan tradition with Grandmaster Liu Yun Chiao, in Taiwan, and has been teaching this for many years. If you’ve been waiting, get them while they are here! And we also have stock on his other DVDs: Bagua Kaimen, Liu Yun Chiao’s Chen Abstracted Form, and Liu Yun Chiao’s Yang Abstracted Form (all taught by Yang Sifu). Posted January 25, 2018 by Plum Staff. Comments and trackbacks are open. Follow the comments feed. Tagged with: Adam Hsu, bagua kaimen, Baji, baji dvd, Bajiquan, Hsu Ji, Liu Yun Chiao, rake fist, Tony Yang, yang shu ton.